Not just another Cirque du Soleil. You may have seen a Cirque du Soleil show before. This is not the Cirque du Soleil that your mom and dad has gone to. ACTIVEON action cameras have become the official camera for Cirque Du Soleil. Cirque has designed a brilliant show, KURIOS™: Cabinet of Curiosities, cleverly titled to mirror the outstanding concept of the show. 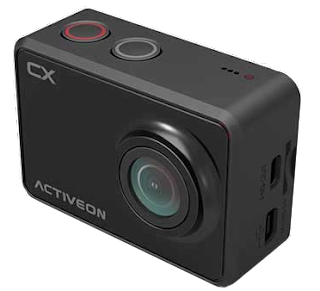 Below you can see a video done with the Activeon CX camera which is the same one they used during the show.